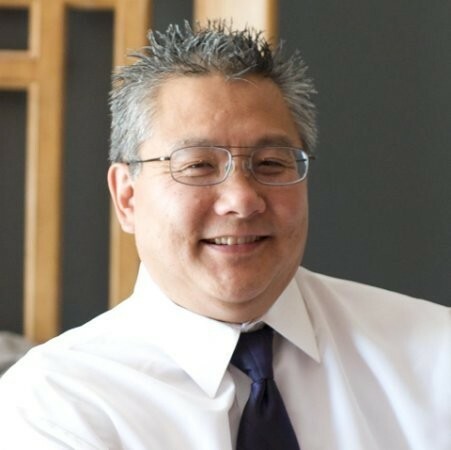 Meet Dr. Byron Okubo, a board-certified orthodontist proudly providing expert orthodontic care for over 4 decades. 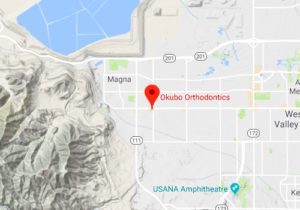 Byron was born and raised in Utah and is now giving back to the community by working every day to be the best orthodontist in Utah or Nevada. 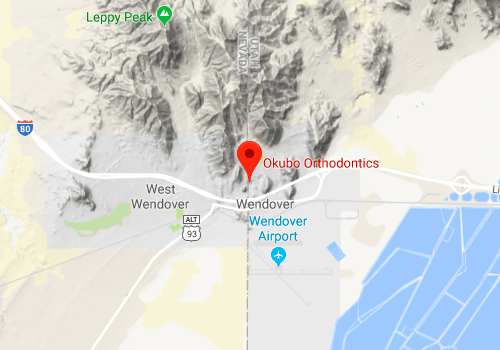 With offices in Magna, Sandy / Midvale, Wendover, and Elko, top quality orthodontic care, braces and teeth alignment are much more readily available. 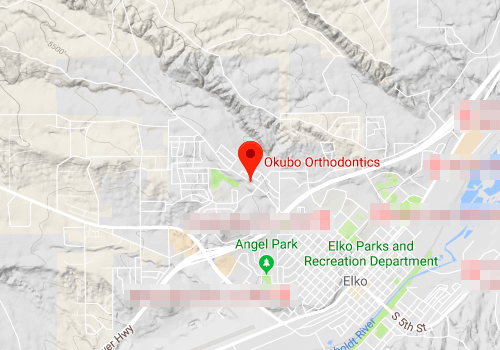 Dr. Okubo owned and operated an orthodontic appliance lab throughout his years of study and can claim over 40 years of experience from his first wire bent. A Board Quality Finish, Every Time. 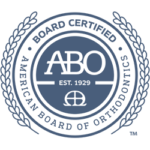 The most important procedure I do as your orthodontist is the accurate alignment of your brackets (braces). 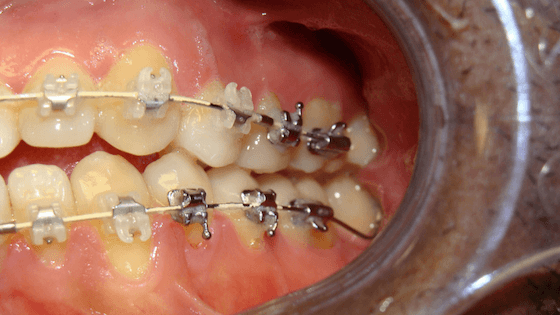 I do all the bracket placement in my practice, rather than have my assistants or lab technicians perform this most important step. Alignment is the cornerstone and foundation of an ideal finish. There are two things that move teeth: the position of the brackets and the wires. Brackets are the handles that move teeth in 10 different directions. Correctly aligned brackets will accomplish about 95% of tooth alignment. 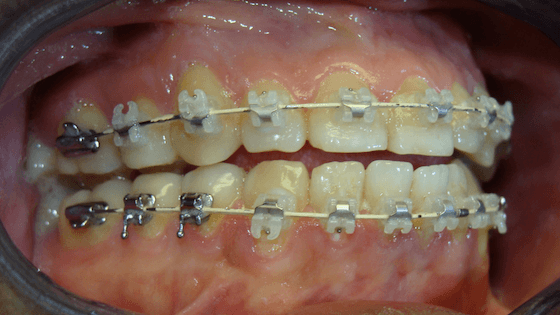 Misaligned brackets require multiple bends in the wires to compensate and never result in a stable or well-finished case. 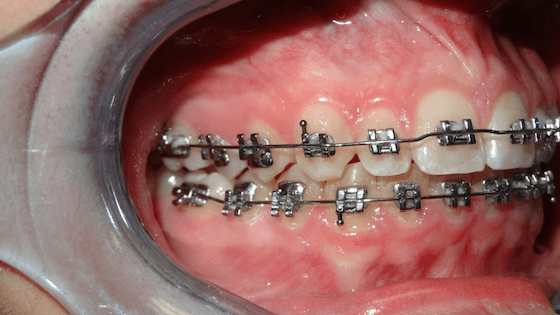 I can’t use standard of care “straight wire” orthodontic techniques with crooked brackets. The only way you receive the benefit of my training, experience, consistency, and attention to detail is if I position your brackets. I always have and always will. 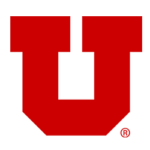 In general, brackets should be centered on the crowns of your teeth left to right and up and down. The key is symmetry; the brackets on the left should mirror the position of the brackets on the right. I do not use preformed arch wires. 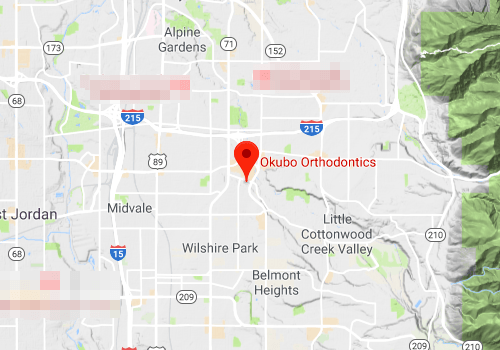 At Okubo Orthodontics you will never see an assistant take a “one size fits all” wire out of a drawer and tie it in. I custom contour every arch wire to optimize your smile. My goal is to achieve an arch shape and width to enhance your smile power. Usually, your teeth will appear “straight” in 2-4 months. 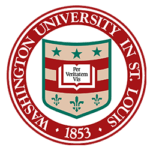 Angulation, rotations, and up and down position should be complete. Early “alignment” allows a longer time for your teeth to stabilize in a correct position, and greatly reduces relapse. I spend the remainder of our appointments leveling the arch, closing spaces, and perfecting occlusion and function. 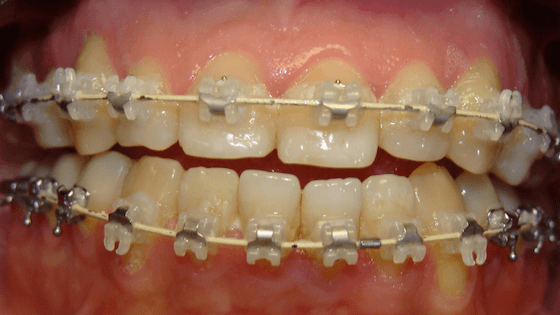 Ideal bracket placement greatly reduces treatment time. 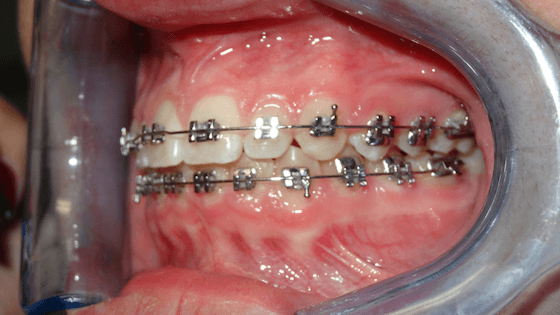 Below are photos of a patient who had his braces on for 3 years before coming to our office. Look at the “alignment” of his lower 4 front teeth. You can see that brackets positioned at different heights caused the teeth to tip in or out. Compare the position of the brackets on the lower canines (the 3rd tooth from the middle). The brackets are at different heights; this caused the tooth on the right to tip in towards the tongue. 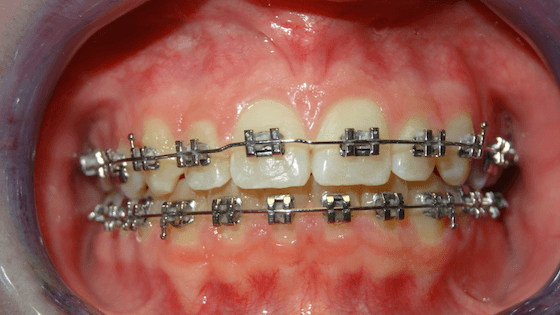 This treatment is the result of orthodontics with crooked brackets. Compare the above with one of my typical cases just before I removed her brackets. Parents are always welcome in the operatory (there is ample seating for you ). Please ask questions about the aesthetics of the smile being planned for you or your child. 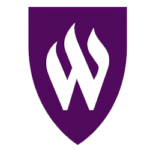 Your input is welcome and appreciated.